Prehistoric Story - 15,000 years ago, an old man went hunting to get some food for his family. In pursuit of prey happened to him trouble - he got off the famous trail and got lost. Now he must find his way home, full of adventures and dangers that beset him behind every bush. In this game you have to overcome obstacles, to escape from a hostile environment (animals, insects, cannibals), paragliding, collect fruit, pick runes (increase performance character) and the part of the map (open access to bonus level). Also, you have to wade through the darkness of the cave, to get ahead of the avalanche and the sandstorm, escape the volcanic eruption. Stunningly beautiful graphics and exciting music create an atmosphere in each of the locations: sunny forest, mountains, snowy peaks, desert, cave, jungle, forest of horror and food island (bonus level). 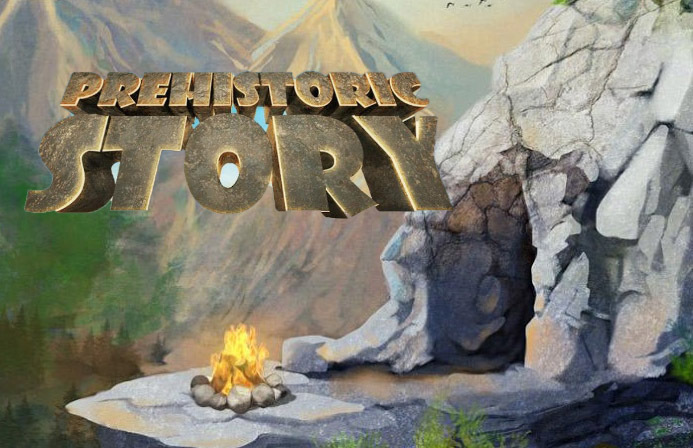 Prehistoric Story: Install APK and Play the Game!